Put your Xero billing on autopilot. Add powerful invoicing to Xero - custom fields, payment plans, whitelabeled email, and chasing. Includes subscription billing, AutoPay, payment plans, and automatic dunning. Customers, invoices, and payments from Invoiced are automatically imported into Xero. 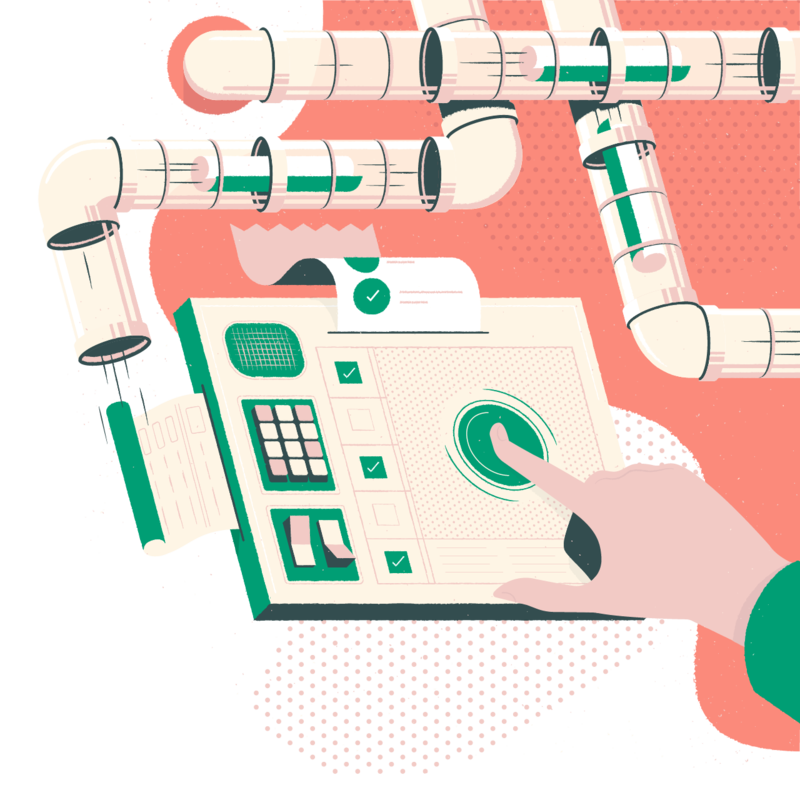 Invoiced is a cloud-based accounts receivable automation system designed to help fast-growing businesses increase cash flow and reduce time spent on billing. Companies that adopt Invoiced reduce the invoice-to-cash cycle by two weeks on average and reduce bad debt by up to 30%, and increase customer satisfaction by delivering a modern, digital billing experience. 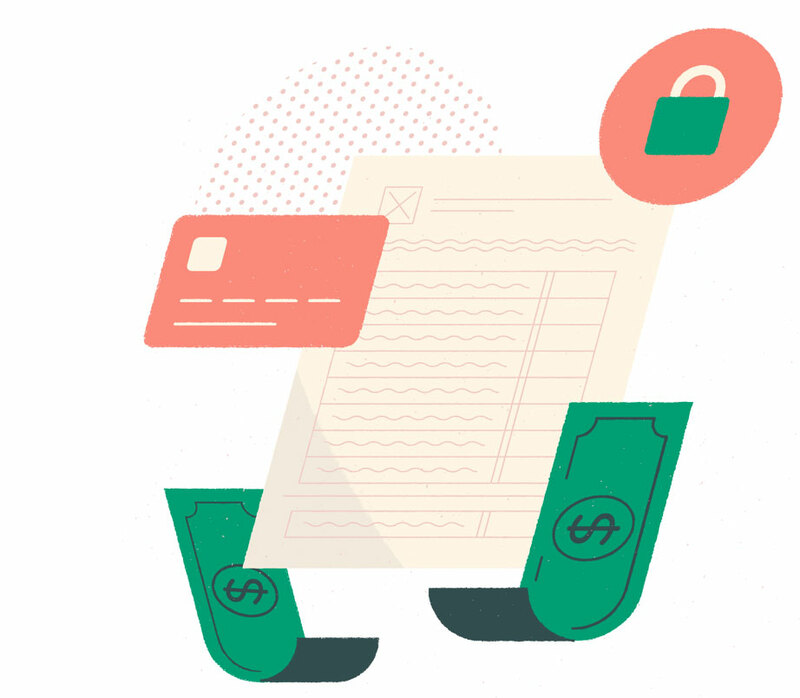 See how Invoiced helps thousands of businesses get paid.